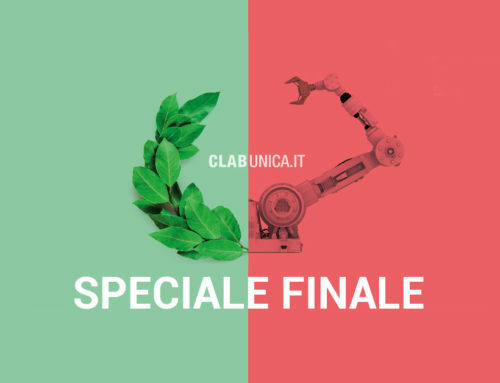 Home/CLabUniCa#05, News/CLab UniCa Finale: the startup MAGA Orthodontics is the winner! 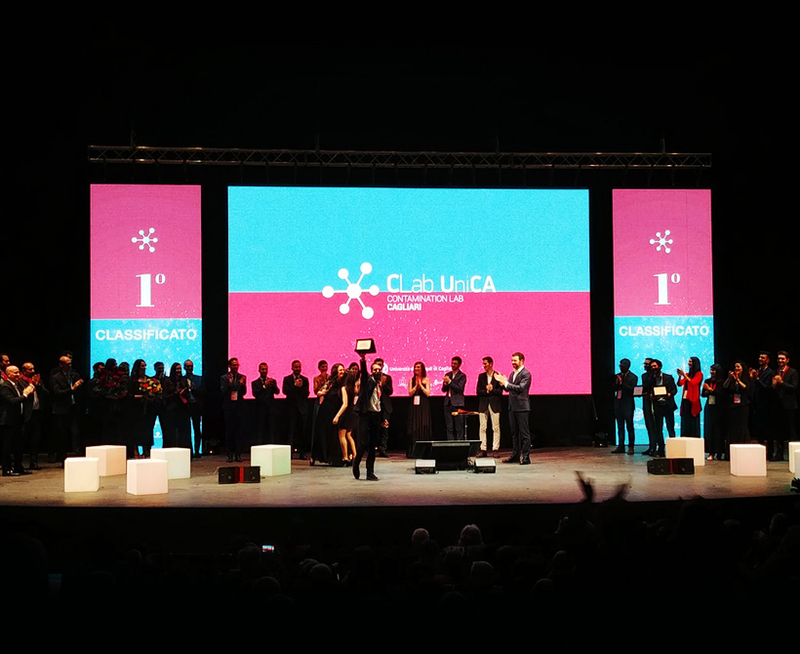 The Teatro Lirico of Cagliari was the scene of the Finale of the 05#Edition of CLab UniCa, the Entrepreneurship Education Program launched by the University of Cagliari, on the 25th March 2018. Hosted by the TG1 RAI newscaster Alberto Matano, the event featured a competition involving six teams of Contamination Lab Unica 2017/2018. Each team had to present his own business idea to a jury of investors and experts in the field, including Israeli Ambassador Ofer Sachs. There was a € 50.000 total jackpot at stake! Double win for MAGA! 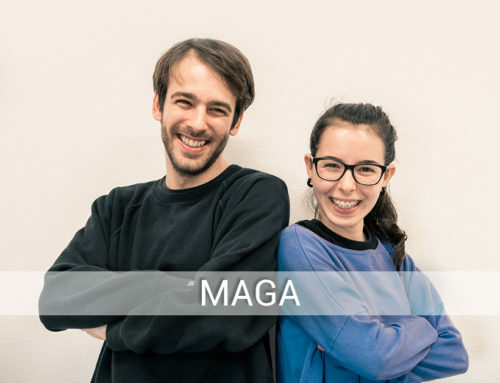 The startup was awarded with the first prize in the amount of € 20.000, split into services and an amount of € 14.000 in cash. They also won a special prize offered by the CLabber UniCa association. The second winning startup, EABLock, gained a reward of € 10.500 in cash and services. The third winning startup, Glambnb, instead, received a € 9.000 prize in cash and services. Respectively, the three teams presented: the first magnetic braces aimed at improving patients’ quality of life; a software for data security using cryptography and Blockchain technology; the first platform about glamping, the luxury camping in harmony with the surrounding environment. The Dean awarded eFlavor team with a special prize for making good use of University knowledge by the exploitation of a patent from the University of Cagliari. eFlavor created the first electromedical device able to analyze human taste sensitivity in a fast, non-invasive way. Other business ideas were those ones presented by HiveGuard and Emfores teams. 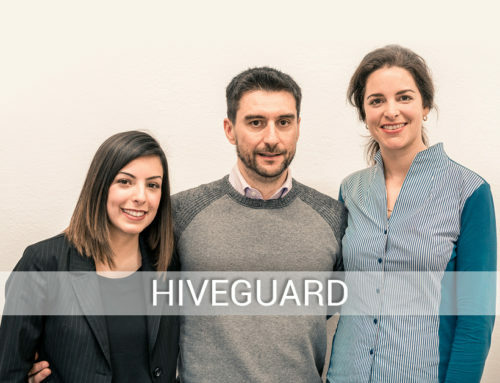 HiveGuard projected a technological device to help beekeepers identifying the cells infected by the foulbrood and eventual larvae of second queen bees. 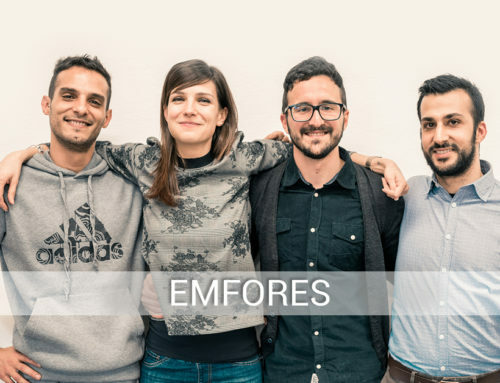 As for Emfores, their device manages the energy consuption of electrical appliances through Artificial Intelligence, letting users save money and time. During the Finale, these people made a speech: Nimrod Kozlovski, an investor and CyberSecurity expert; the athletes of Millesport Special Olympics Sardegna association, official sponsors of CLab UniCa, Marco Deiosso, spokesperson of Nausdream, a successful startup created during the second edition of CLab UniCa, Maria Del Zompo, Dean of the University of Cagliari; and Raffaele Paci, council member of RAS. Augusto Coppola and Mario Mariani, coaches of Contamination Lab UniCa, were responsible for awarding the second and the third winning startups. 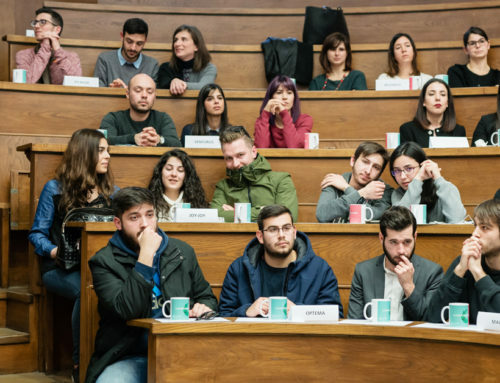 Maria Chiara Di Guardo, the Innovation and Entrepreneurship Pro-Rector and Scientific Supervisor of CLab UniCa, had the honour of declaring the winners of the fifth edition. After the screening of the trailer of the documentary about the Entrepreneurship Education Program, she opened the event with these words: “Our adjacent possible is to promote contamination, cross new bridges and blend different forms of knowledge. To explore new paths, the ones about enterprises, and those that give value to commitment, sacrifice and courage, to not be afraid of doing things“.